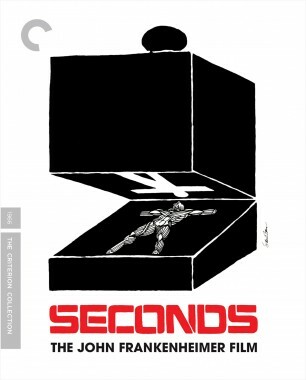 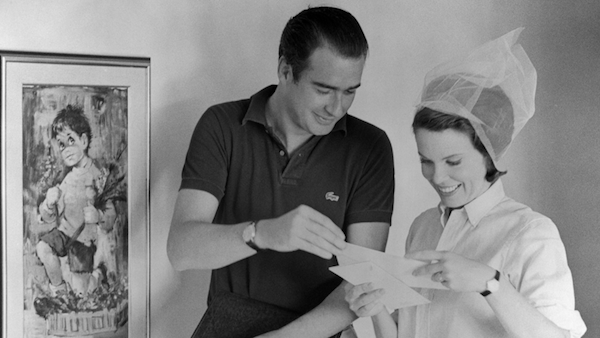 The name John Frankenheimer became forever synonymous with heart-in-the-throat filmmaking when this quintessential sixties political thriller was released. 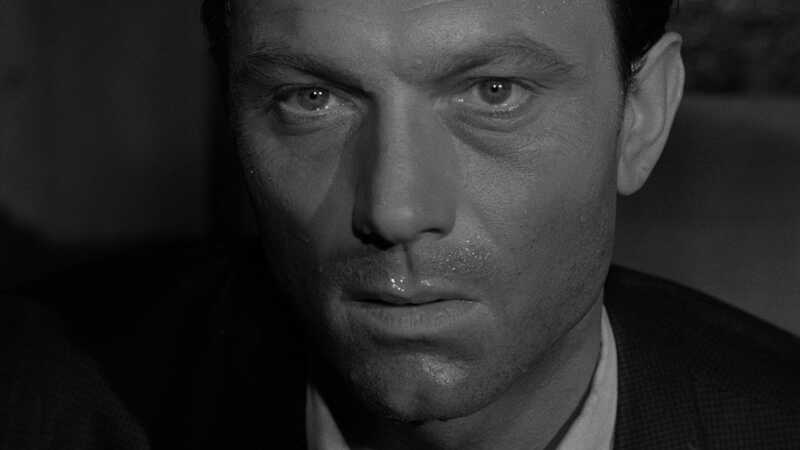 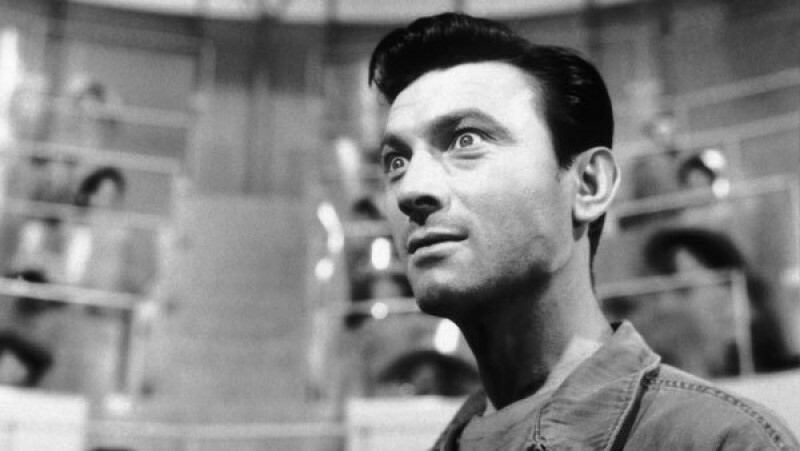 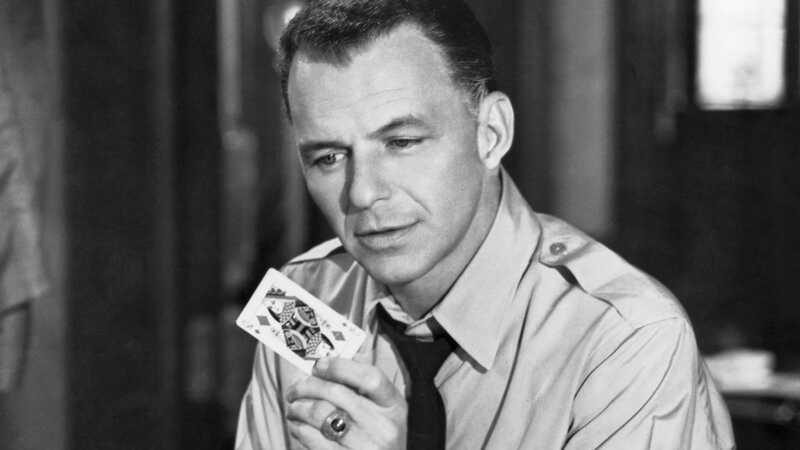 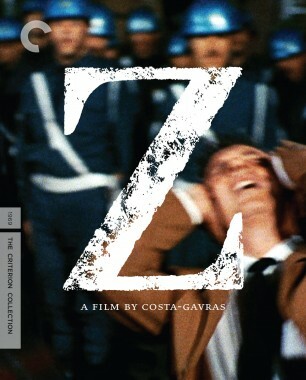 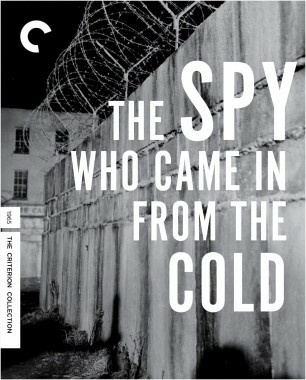 Set in the early fifties, this razor-sharp adaptation of the novel by Richard Condon concerns the decorated U.S. Army sergeant Raymond Shaw (Laurence Harvey), who as a prisoner during the Korean War is brainwashed into becoming a sleeper assassin in a Communist conspiracy, and a fellow POW (Frank Sinatra) who slowly uncovers the sinister plot. 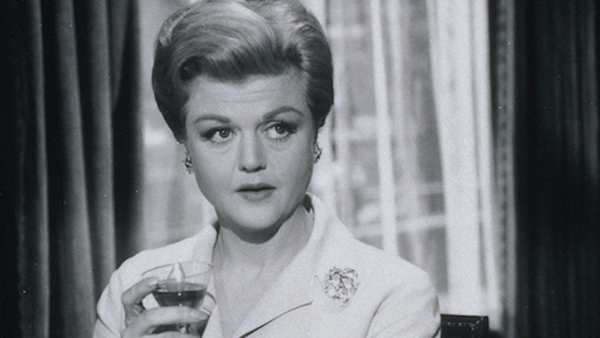 In an unforgettable performance, Angela Lansbury plays Raymond’s villainous mother, the controlling wife of a witch-hunting anti-Communist senator with his eyes on the White House. 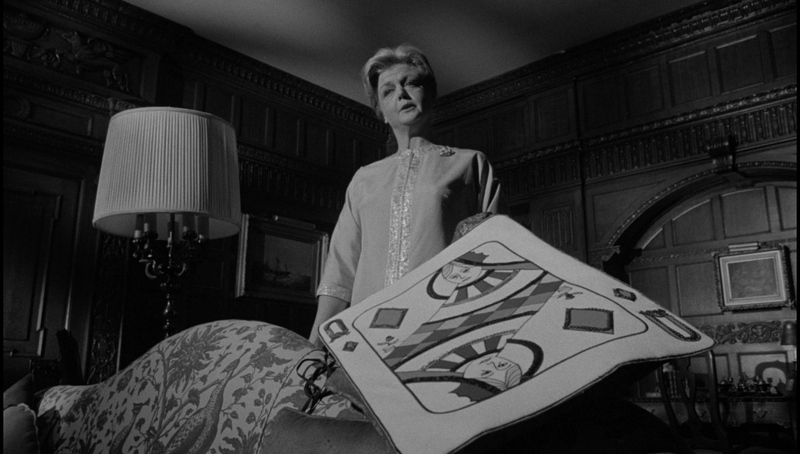 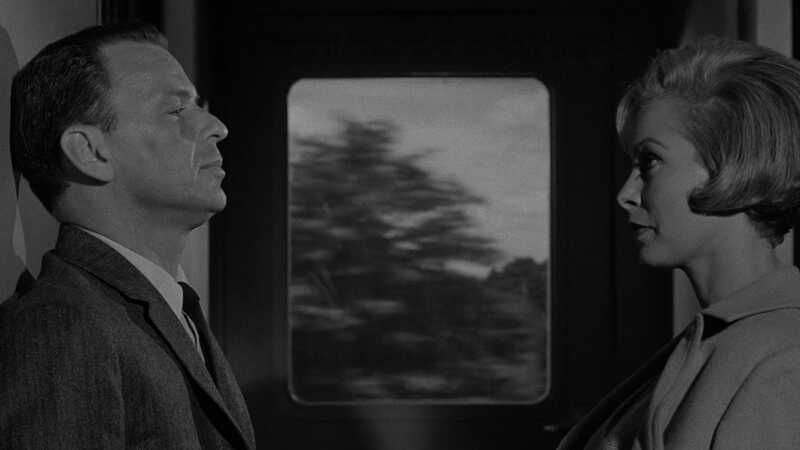 The rare film that takes aim at the frenzy of the McCarthy era while also being suffused with its Cold War paranoia, The Manchurian Candidate remains potent, shocking American moviemaking. 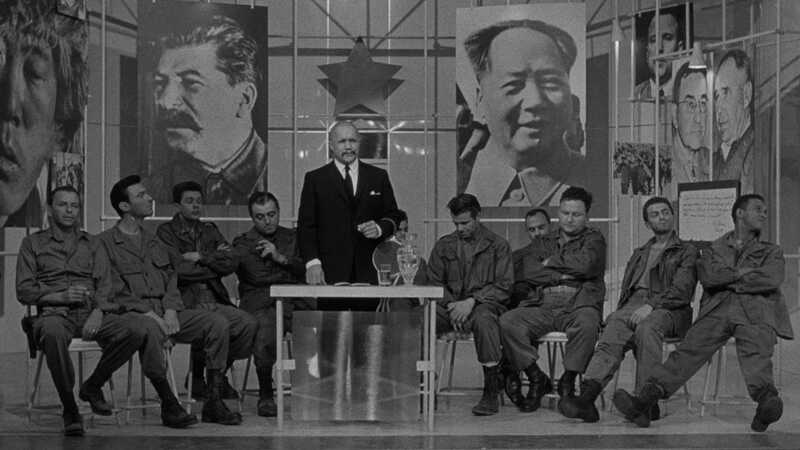 Set during the height of McCarthy-era paranoia and arriving in 1962, in the middle of the Cuban Missile Crisis, John Frankenheimer’s high-anxiety Communist conspiracy thriller tapped into the darkest fears of Cold War America. 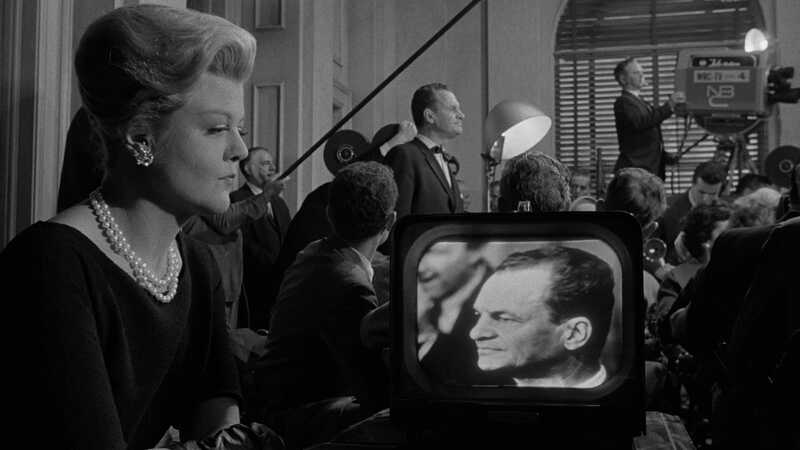 The George Eastman Museum screens John Frankenheimer’s 1962 psycho-political thriller in anticipation of election night. 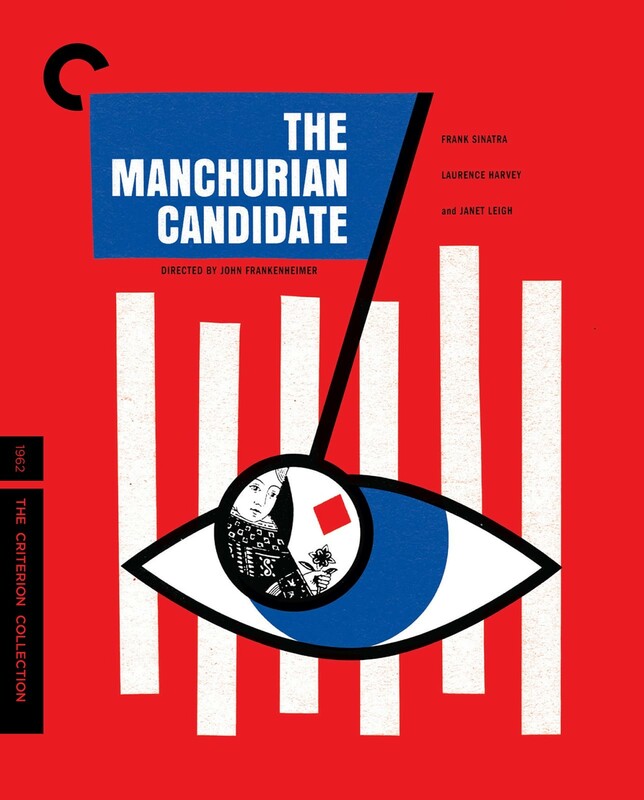 In honor of our disc release last week of the classic John Frankenheimer thriller The Manchurian Candidate, we sat down to talk about the film with the director’s widow, actor Evans Frankenheimer.